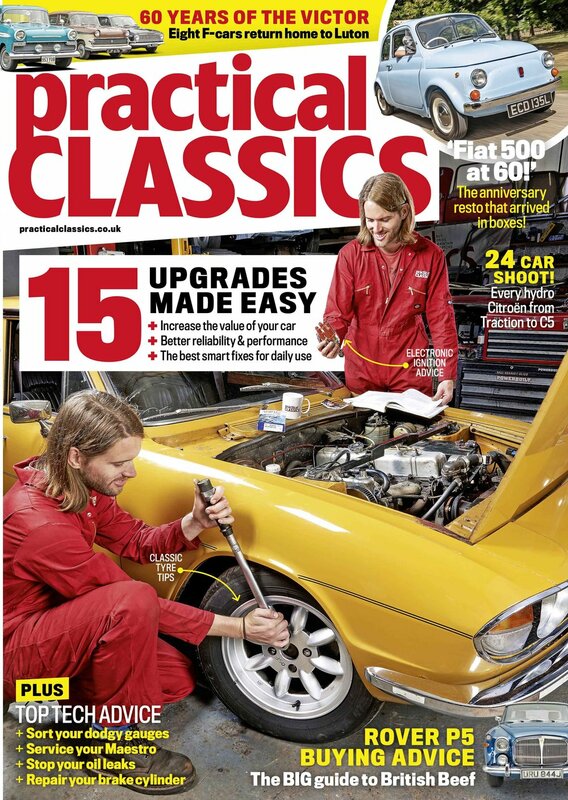 In our new issue, we check out the upgrades you can perform on your classic to make it even better! Two big restorations are featured - a Fiat 500 and a Vauxhall Nova. 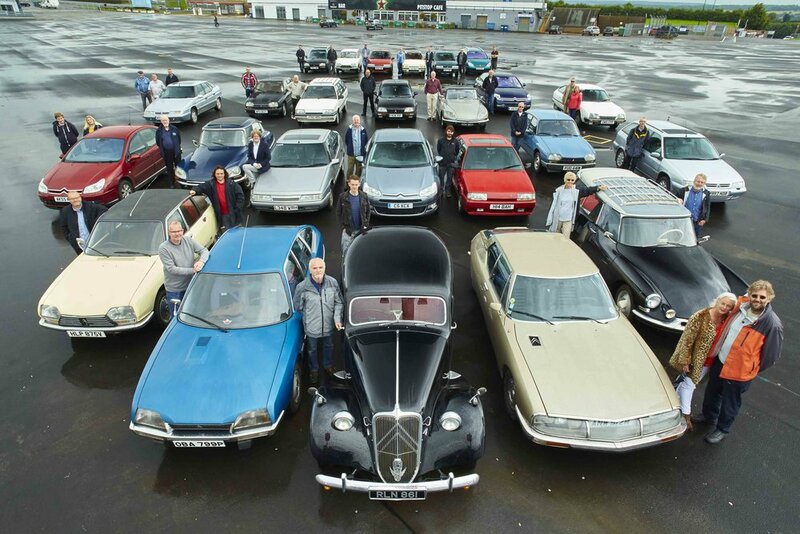 Plus a 60th celebration of the Vauxhall Victor and a commemoration of the final hydropneumatic Citroen. It’s good to upgrade your classic to elevate its driveability, ensure its reliability, and improve safety. Non-ironic furry dice and knitted marque-specific cushions smothering the rear parcel shelf are fairly innocuous and reversible but some upgrades can turn out to be time-consuming, expensive downgrades. More than six decades after Citroen stunned the world with its revolutionary suspension system, the last hydropneumatic model has rolled off the production line in France. Parent company PSA decided to axe the technology for what they say are reasons of high manufacturing costs and low customer demand. On February 7, 1957, a specially invited audience of 2000 Vauxhall dealers from 26 countries were treated to a spectacular musical presentation at the Gaumont State Theatre in Kilburn. The event, hosted by Arthur Askey and the lovely Sabrina, was held to launch a new Vauxhall, one that would replace the E-Series Wyvern and eventually come to define an entire sector of the market. And we could think of few better ways of celebrating the 60th birthday of one of the most important post-war British cars than gathering eight members of the Victor family at Vauxhall Heritage and Luton Hoo, the venue for so many famous press launches for cars proudly bearing the Griffin badge. Read all about them in the latest issue! An amazing Nova Sport resto and the revival of a beautiful Fiat 500 - plus much, much more.